The 5th World Wilderness Congress convened in September 1993 (Tromsø, Norway) with 600 delegates from 25 countries. Proceedings: Arctic Wilderness, edited by Vance G. Martin and Nicholas Tyler, published by North American Press, 1995. Strengthened the wilderness concept in the circumpolar development debate, advocating specific legislation to protect wilderness areas and values while recognizing sustainable use by indigenous cultures. Introduced the concept of sustainable living as an evolution of the sustainable development debate. Produced for action more than 30 resolutions dealing with global issues of wildlands and wildlife, sustainable benefits for local people and numerous scientific and policy matters. Presented the first inventory of wild rivers of the North. Provided environmental guidelines for the Arctic cooperation and economic development strategy of the Northern Forum, an association of 20 regions and states in the circumpolar North. Wilderness is our ancestral home and a critically important element in a healthy, sane, modern world. At the 5th World Wilderness Congress (Norway, 1993), scientists, conservationists, developers, indigenous peoples, politicians, and youth from around the world focused on Wild Nature and Sustainable Living in circumpolar regions. Arctic Wilderness brings you the best of their ideas, plans, actions, and challenges us to integrate the needs of both modern and traditional peoples with a respect for, and protection of, the wildlands, wildlife, and waters of our planet. 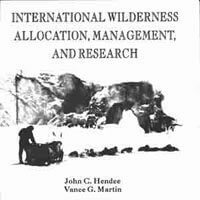 From the symposium on International Wilderness Allocation, Management, and Research, 52 papers by 104 authors and co-authors are published in this volume. 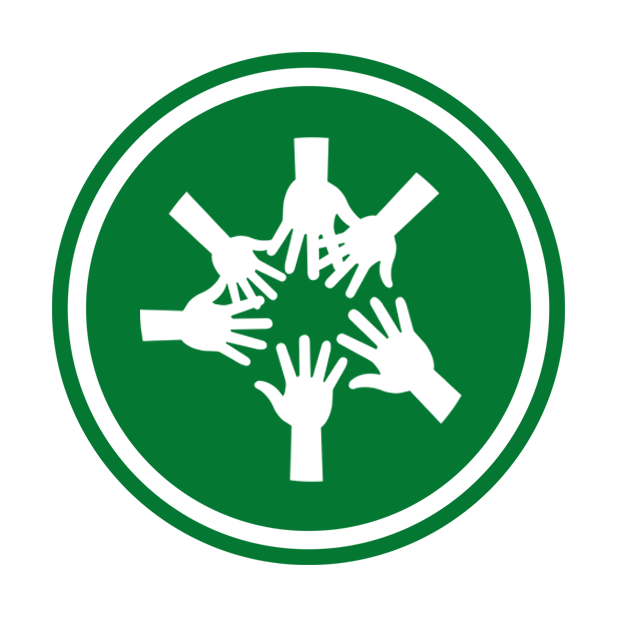 They include wilderness leaders worldwide from land management agencies; environmental organizations; universities; and the scientific community from Norway, the United States, Canada, Australia, Russia, the Republic of South Africa, Finland, and Kenya.